A Permaculture tour which educates urban mission leaders and diverse community allies in climate resilience. 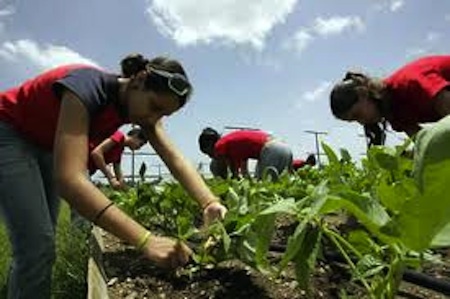 Understanding food and agricultural issues and practice is a part of every Cuban's elementary education. The webinar sessions will be held on June 15, July 15 and August 17, 2015. Nature’s Friends and the Eco Cuba Network invite leaders and students in communities of color, and allies, to an international conversation to review policies and practices which comprise sustainability in our neighborhoods. Within this experiential tour of sustainable agriculture in Cuba, we will explore the socio-political forces that shape a community's relationship to land, ecological design and sustainable agriculture. We will endeavor to answer the question: How do people use their culture to maintain their eco systems? 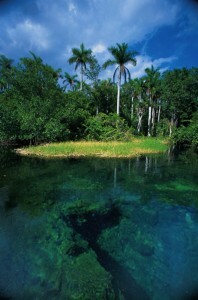 In 2007, the Living Planet Report from the World Wildlife Fund identified Cuba as the only sustainable country in the world. The study involved two key parameters for measuring sustainable development, a commitment to "improving the quality of human life while living within the carrying capacity of supporting ecosystems." 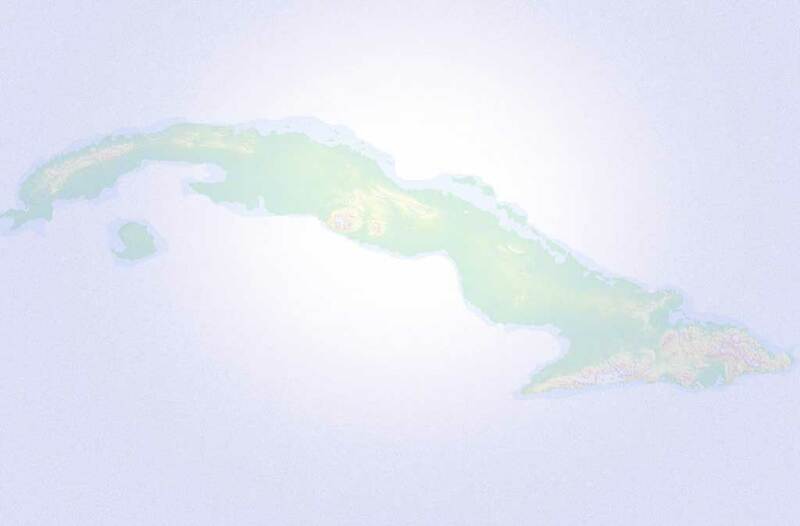 Cuba was the ONLY country on earth to achieve satisfactory benchmarks in both criteria for sustainable development. Formerly importing most of its food, Cuba's agriculture is now 95% organic, with the city of Havana producing over 60% of its own fruits and vegetables within the city's urban spaces. At the same time, Cuba has been engaging in reforestation and investing in alternative energy production, with a focus on solar and biofuels. 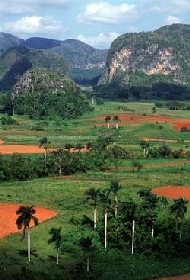 Please check out the Eco Cuba Network Resources page for more articles, blogs and videos on Sustainable Agriculture in Cuba. * The single supplement is $350. Nature's Friends, teaches environmental stewards in marginalized communities so we may all adapt to climate change with ease. Our field school, apprenticeships, and the Joseph Project are designed to work together to fashion sustainability hubs across the nation. 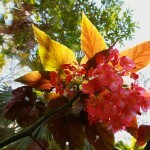 Nature's Friends was founded by permaculturist Rev. Dele, a renaissance woman who has lived and worked on the prophetic edge of social change in California, Oklahoma, Washington D.C. and Virginia. Ordained in the United Church of Christ, she has dual Baptist affiliations. Rev. Dele earned a B.A. at UC-Riverside and an M.Div at Howard University. Also a storyteller and meditation teacher, her ministries always empower communities in wholistic ways. "Redemption of the soil is inextricably linked to redemption of the soul," says Rev. Dele. An adjunct professor in permaculture design at the College of William and Mary, Rev. Dele is passionate about transferring the scientific knowledge of environmental restoration to communities at large. Her current mission is rooting climate adaptation knowledge in African American communities, which are the most vulnerable with the least resources to bounce back. Towards this end, Rev. Dele founded Nature's Friends to train environmental stewards in communities of color so we ALL may become climate resilient. She issues a clarion call to faith communities to become hubs of sustainability which solidify local food sovereignty and water security. As board member of the Virginia Interfaith Power and Light Affiliate, Rev. 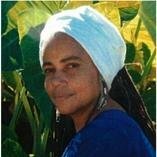 Dele shares her "Gospel of the Garden" in addition to promoting the Universal Declaration of the Rights of Mother Earth so that we all learn how to serve and preserve the home we all share. Read Rev. 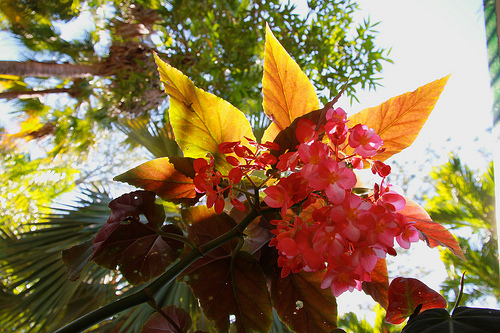 Dele's most recent published article in the April 2014 issue of Sojourner's Magazine: "A Gospel of the Garden." All of Rev. Dele's articles can be read here. Eco Cuba Network (ECN), a project of the Green Cities Fund, promotes environmental interchange between U.S. and Cuban environmentalists in the areas of Renewable Energy, Organic Agriculture, Environmental Protection, Natural and Traditional Medicine, and Sustainable Development. Contact: Pam Montanaro by email (or call 510-649-1052).